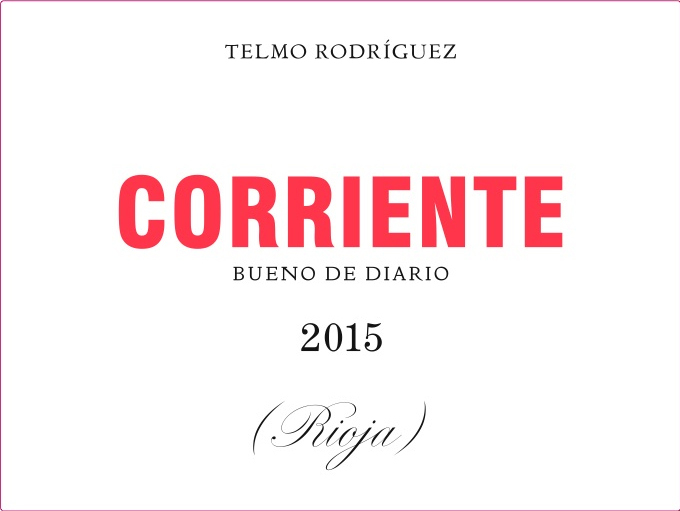 VINEYARDS | “Rioja Corriente” is an expression from the turn of the century, referring to a pure, unclassified wine meant for everyday drinking. Bush vines in the cool Lanciego zone within Rioja Alavesa on flat shallow soils that are stony, calcareous, and low in nutrients. WINEMAKING | Hand picked with wild yeast primary fermentation and malolactic in concrete tank and stainless steel followed by 12 months aging in a mixed regime of barrel and foudre.